Part of participating means collecting donations, and offering any type of fundraiser. Each participant is asked to raise $100. 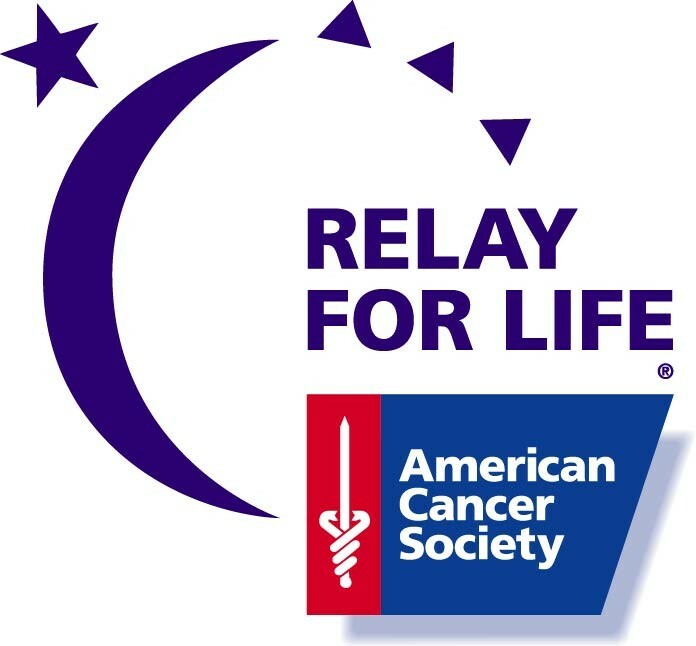 If you are interested in helping me reach this goal, you can make donations straight to the American Cancer Society in my name from the website below. I would love your support! Thank you so much!